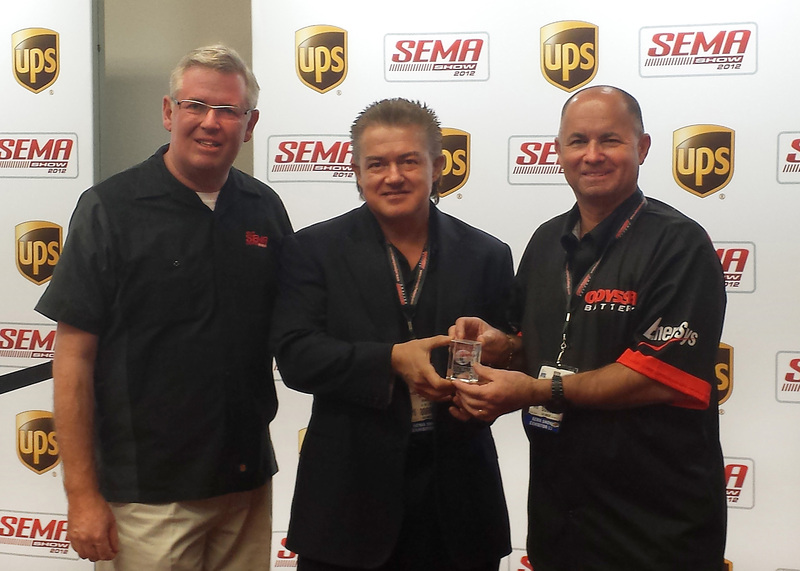 READING, Pa., (Nov. 20, 2013) – ODYSSEY® battery by EnerSys® received a 2013 Global Media Award at the SEMA Show in Las Vegas for the ODYSSEY® Performance Series™ 34-790 battery, introduced earlier this month. A panel of international judges voted on a selection of over 2,000 featured new products to determine which items would be of most interest to readers of automotive publications in their respective countries. The ODYSSEY® Performance Series™ 34-790 battery was chosen as most likely to succeed in Venezuela by Henry Pierini, editor of Auto Zulia. Established in 2004, the SEMA Global Media Awards help to bridge the gap between the automotive industry in the US and the growing industry in other countries. It allows journalists from other countries to discover new products at the SEMA Show that are likely to succeed in their countries.